PlayerUnknown's Battlegrounds (PUBG) and online gaming has become an inevitable part of every teen's and many adults’ lives. Here’s how it affects health. Hallucinations: A study published in the International Journal of Human-Computer Interaction says that gamers who play for several hours at a time could suffer from hallucinations. 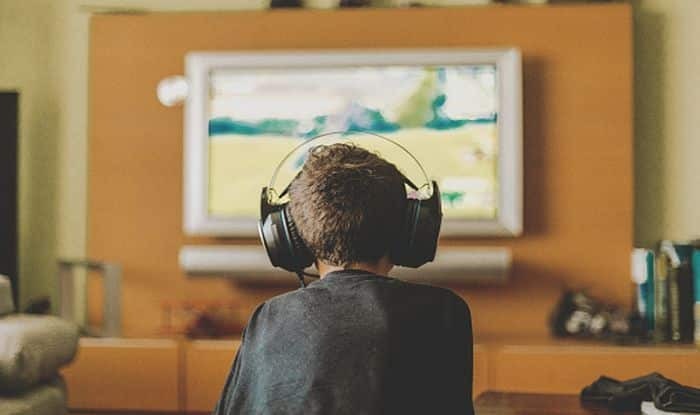 The researchers from Nottingham Trent University International Gaming Research Unit observed that some gamers could have ‘distorted versions of their surroundings’ and that this could cause impulsive and rash behaviour, confusion, inability to concentrate and focus and also sleeplessness. Lack of sleep: A study notes that gamers are often guilty of delaying their bedtime by more than one and a half hours when they are gaming at night. This lead to missed, delayed and insufficient sleep. This could further cause problems related to sleep disorders including insomnia, headaches, lack of energy and lethargy the next day. Obesity and cardiovascular diseases: Lack of sleep which is common among gamers is closely associated with weight gain and heart-related problems. A Canadian study found that shorter duration of sleep leads to high blood pressure, high cholesterol, high triglycerides, and high insulin resistance. Lack of sleep is a cause of concern in children too as that can lead o childhood obesity which makes it easier to suffer from heart diseases, stroke and even Type 2 diabetes later in adult life. Alzheimer’s Disease: A study by the University of Montreal said that teens who spend long hours playing video games are at an increased risk of developing neurological disorders Alzheimer’s disease because it could lower functional brain activity in the hippocampus which is responsible for memory formation. Violent behaviour: A number of games promote violence and aggression and this, in turn, could lead to violent behaviour among teens. many studies have noted that playing violent video games for a long duration can have a negative impact on the behaviour and attitude of gamers that could make them excessively violent. Loneliness: When you spend so many hours playing games online, you tend to go out less and interact less with others. You also spend more time indoors. All this can lead to isolation and even anxiety disorder and depression, according to some studies.